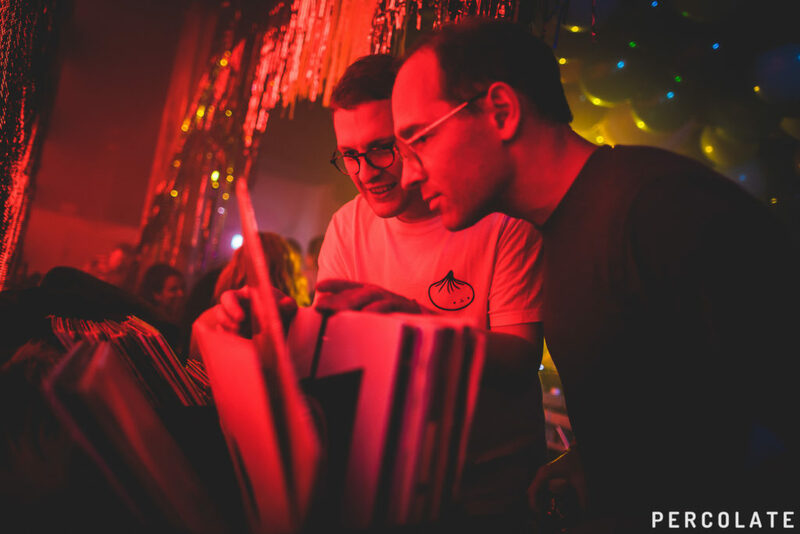 2018 ended with a bang, as we brought down a dream line-up to E1, with the Like of Floating Points, Daphni, Leon Vynehall, and many more! 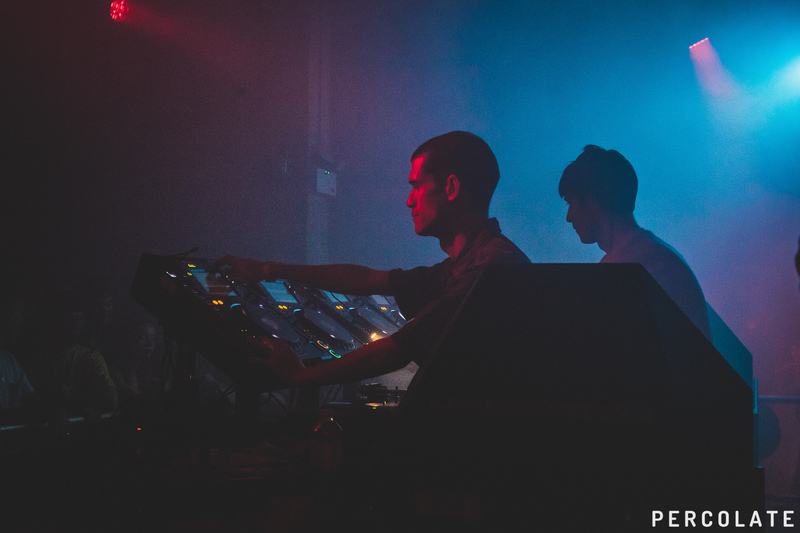 Objekt and Call Super put on a show with an incredible b2b set. 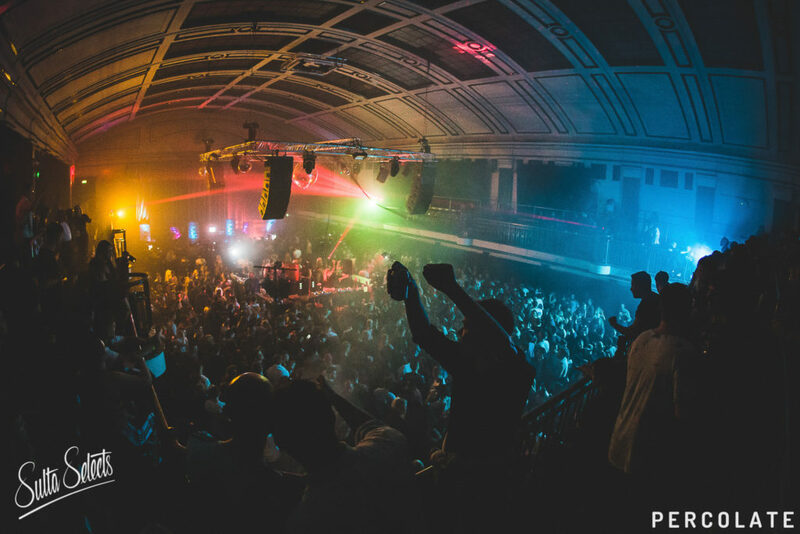 Denis Sulta sells out the historic York Hall. 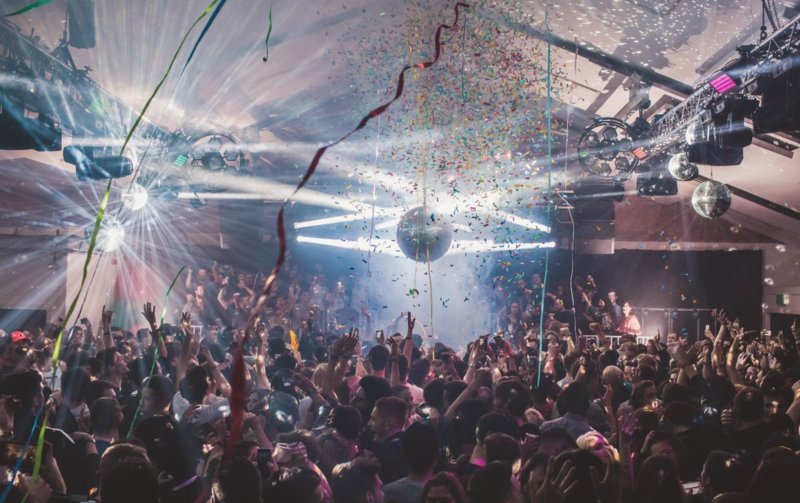 We teamed up with fabric to put on the biggest, and best installment of the Cosmic Disco, Andromeda 54. 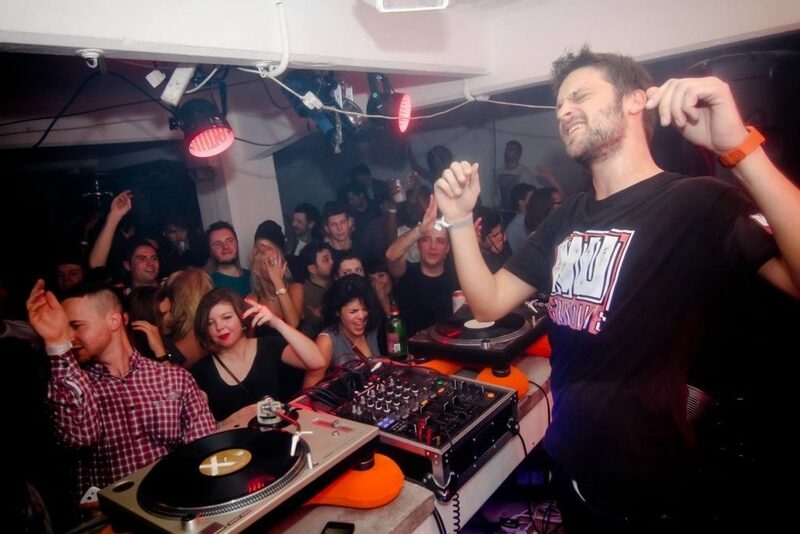 With Mr Scruff topping the bill, it wasn’t one to miss! 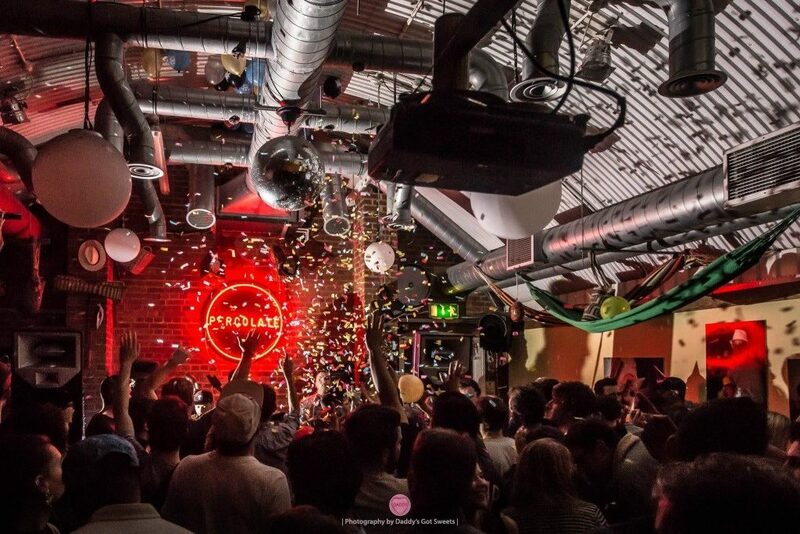 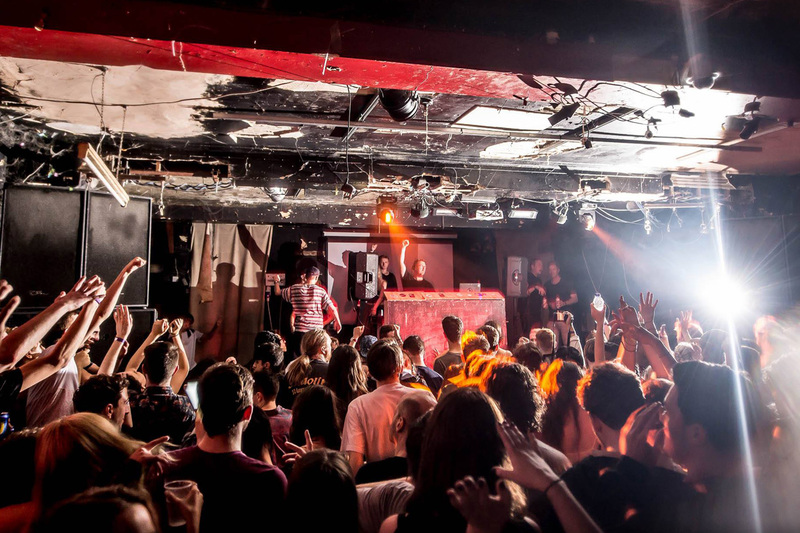 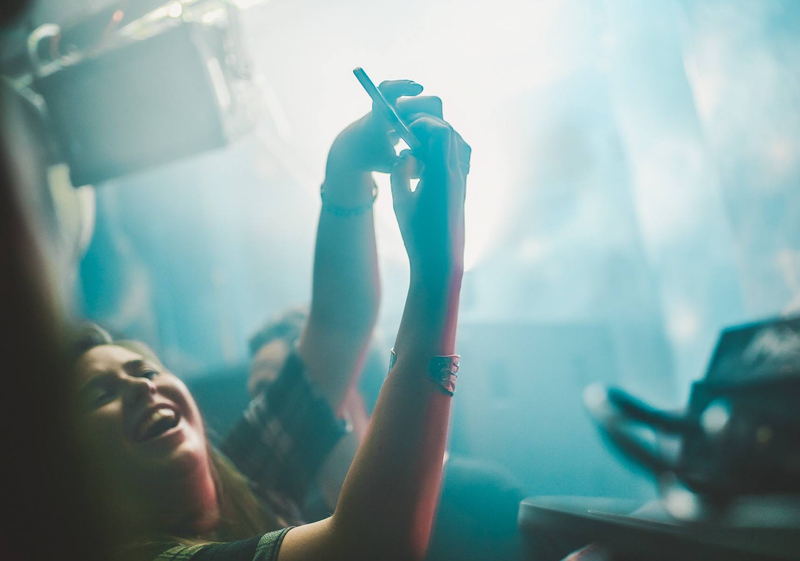 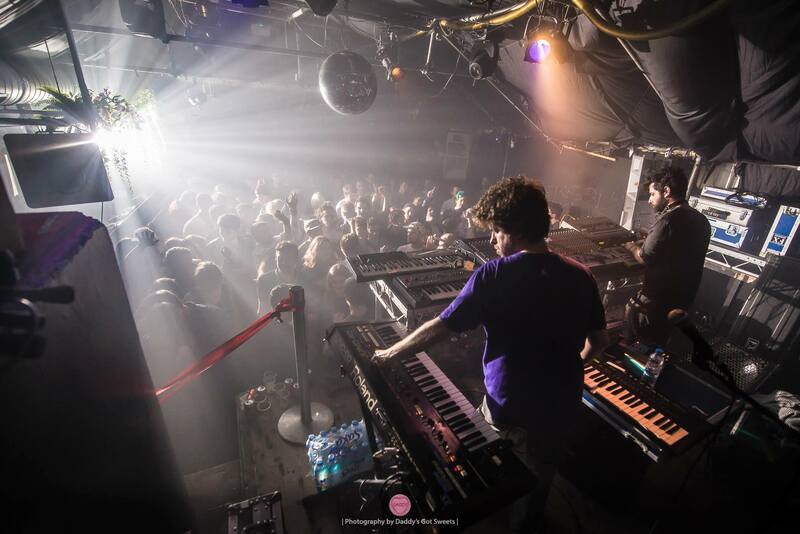 The lovely Crazy P sell-out fabric for a live set to remember. 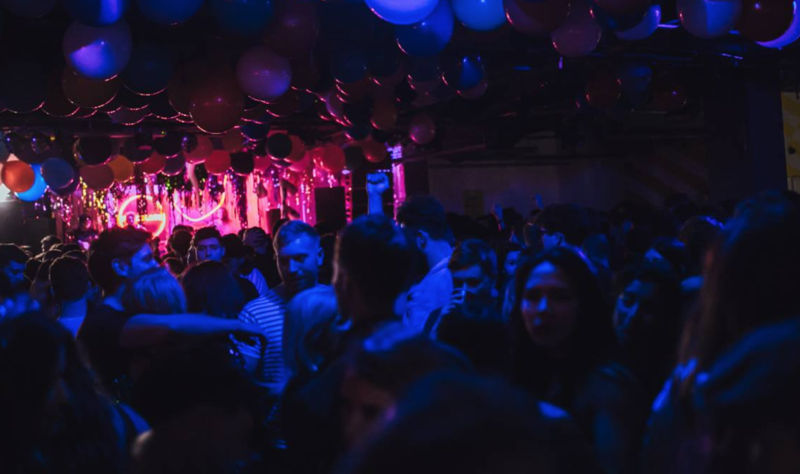 We team up with Long Live Southbank, Mall Grab and Bolier Room for a one-off fundraiser party in aid of the restoration project for Southbank. 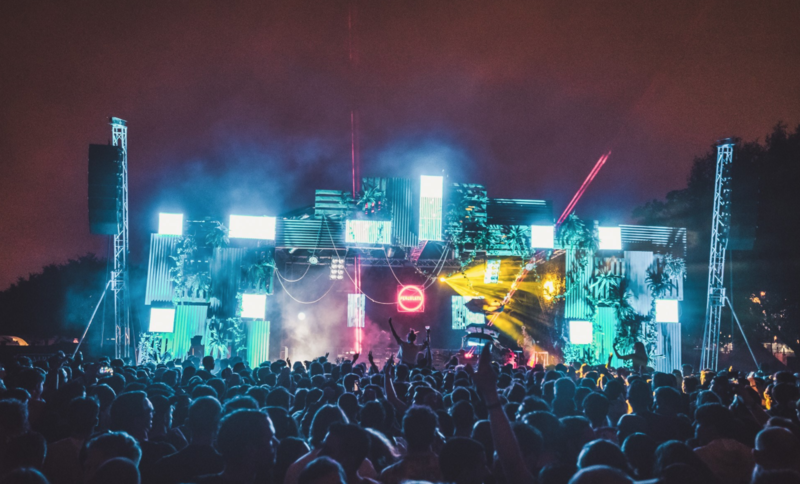 We brought down a stacked line-up to Love Saves The Day, that included Black Madonna, Ben UFO, Joy Oberson, Shanti Celeste, and Krywald & Farrer! 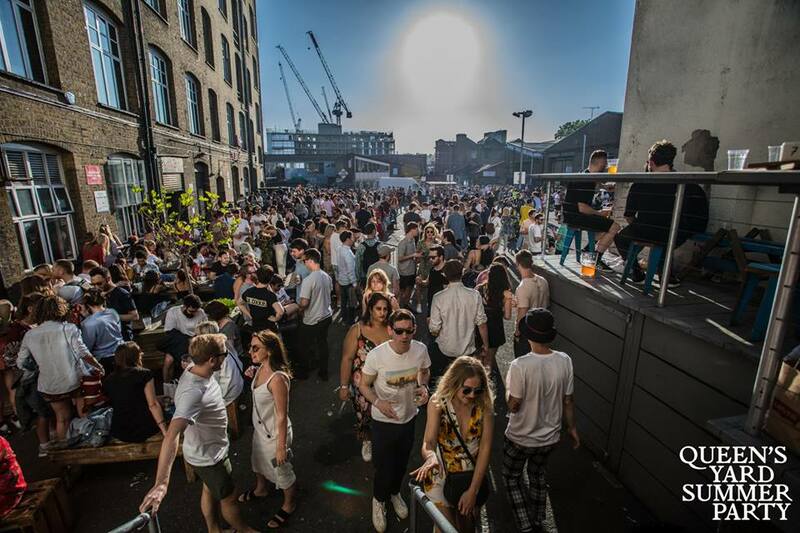 Hackney Wick looking glorious in the sunshine at The Queen’s Yard Summer Party. 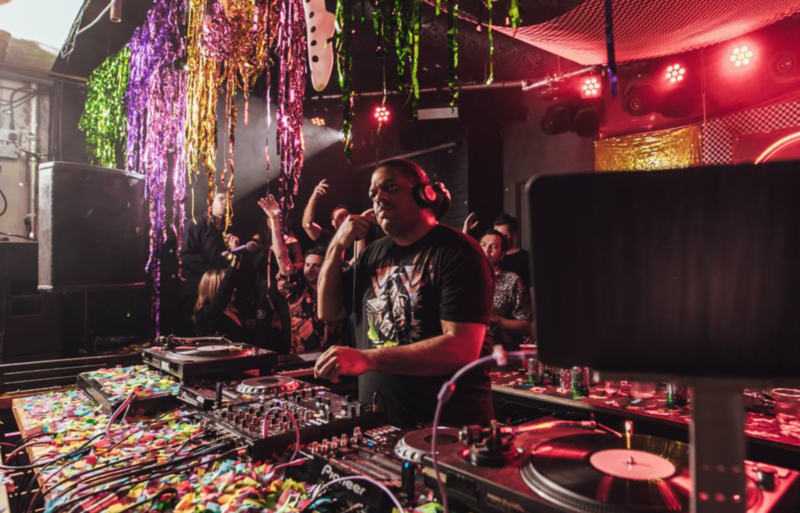 For NYE 2017 something very very special: we were ridiculously excited to welcome one of the greats, someone we could never have imagined would grace our little party…it’s only Kerri Chandler! 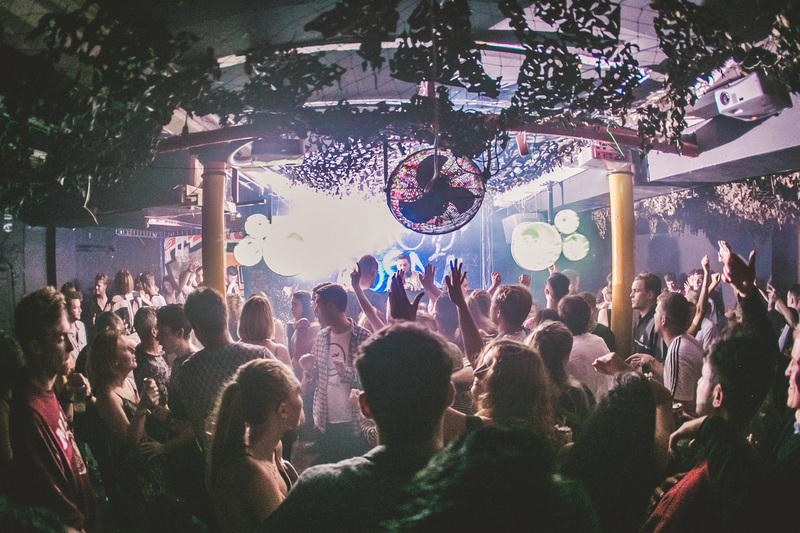 Our good friends Horse Meat Disco bring 5th birthday season to a close after a memorable live set from Mount Liberation Unlimited. 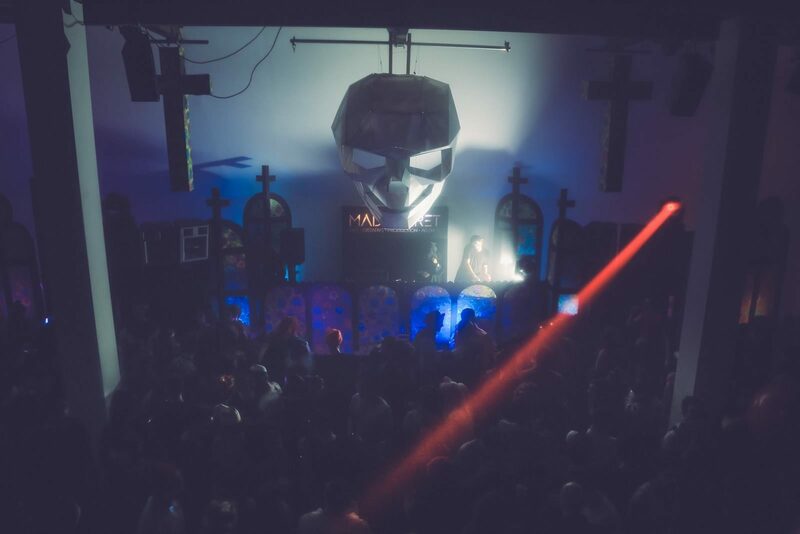 Halloween 2018 means time to enter the Laserdome. 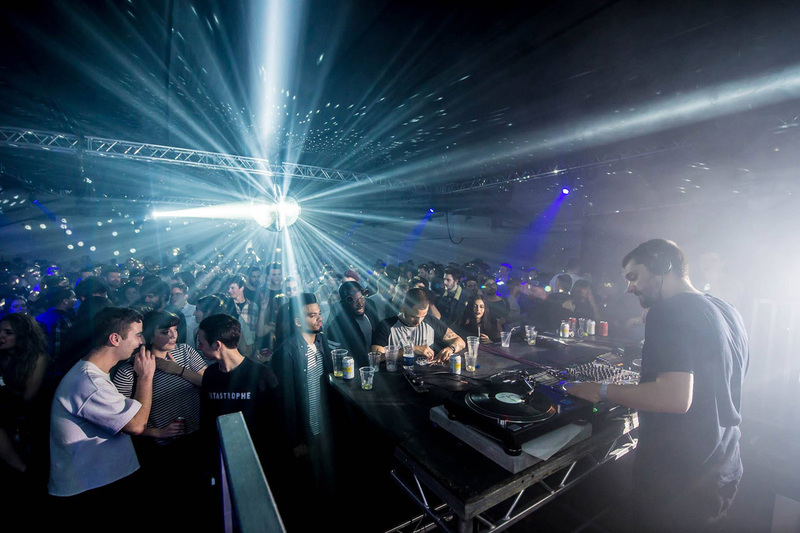 A mind-bending laser extravaganza, with Space Dimension Controller and Paranoid London transporting us to the 4th dimension. 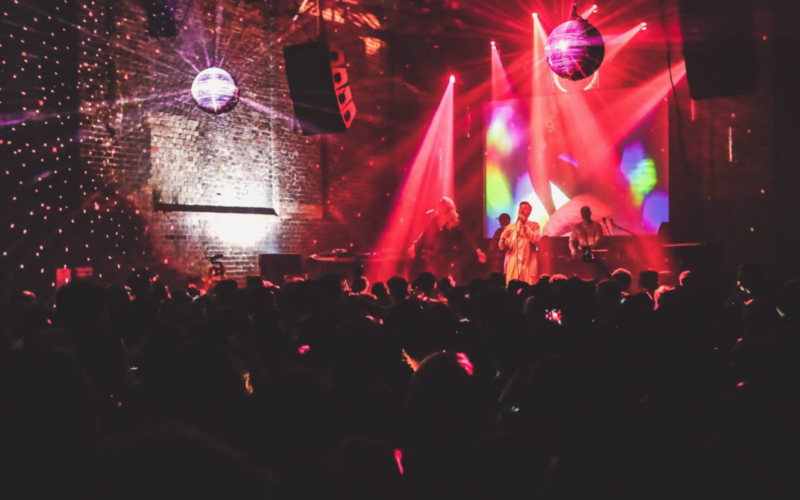 Something a little special – we take over Camden’s historic Roundhouse for 9 hours of the finest disco-tinged electronic acts, from Crazy P to Horse Meat Disco and Todd Terje. 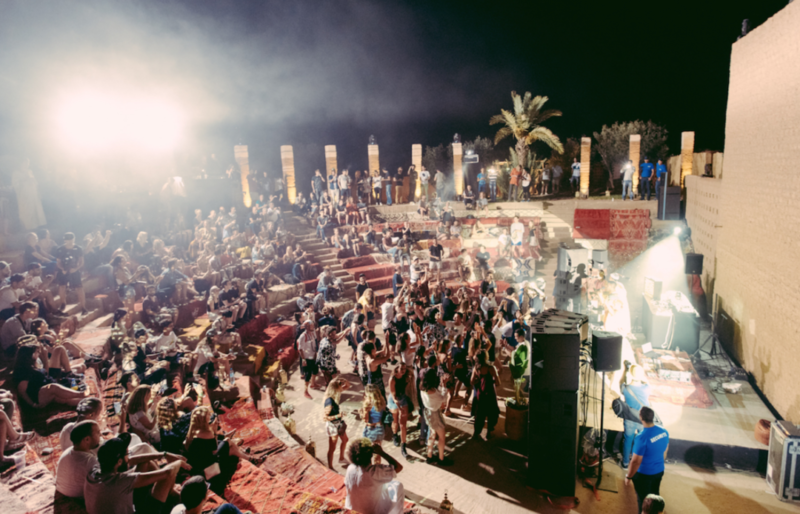 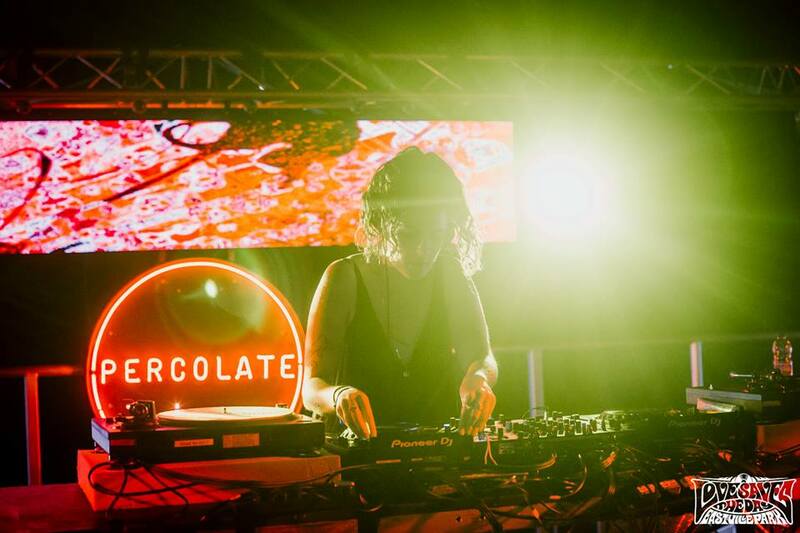 Percolate parties all the way over in Morocco at Atlas Electronic with Floating Points, Ata Kak and Gerd Janson. 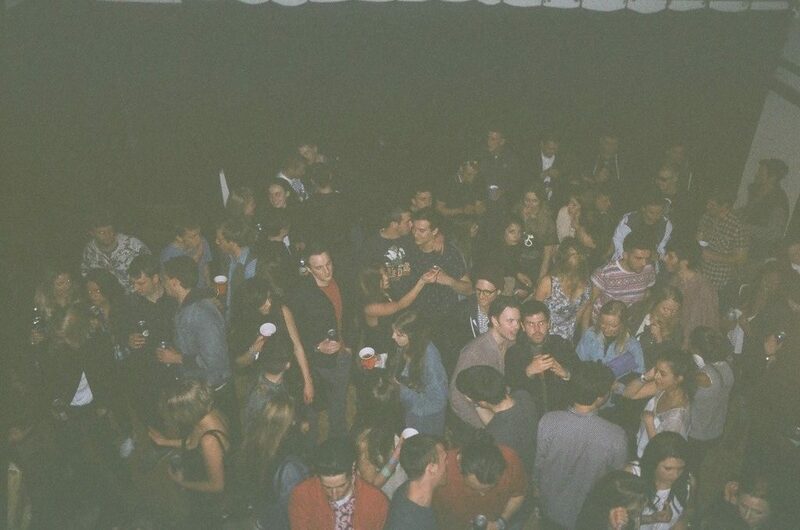 The biggest party we’ve ever thrown. 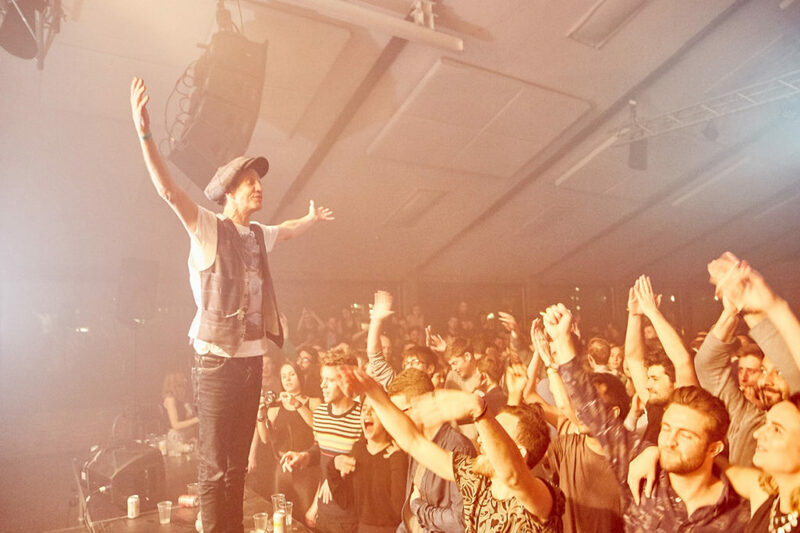 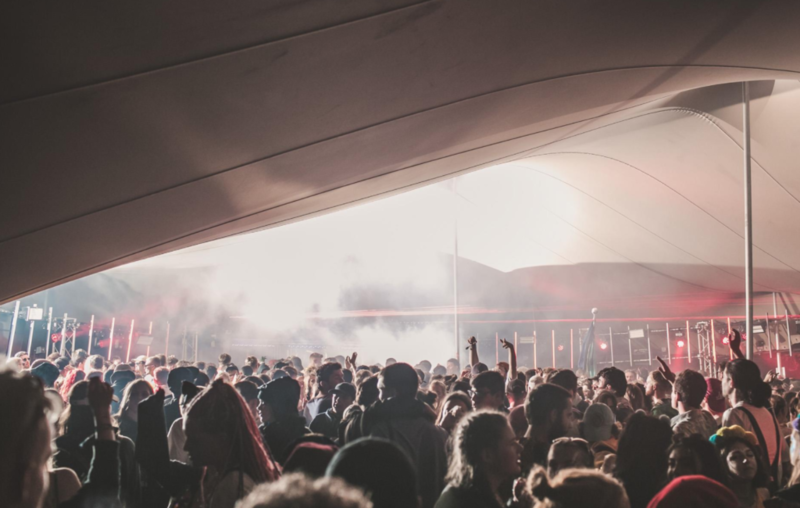 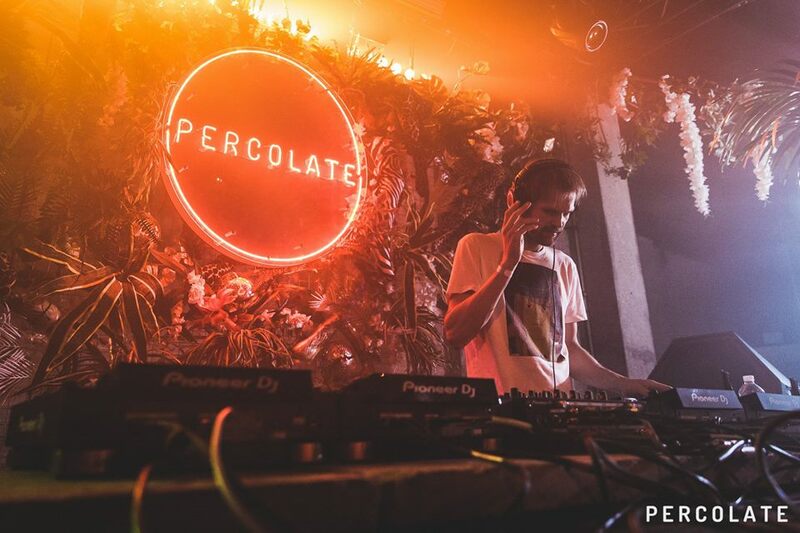 Percolate Open Air: our very own rain-soaked day festival at Three Mills Island with DJ Koze, Leon Vynehall, Ryan Elliot and many more. 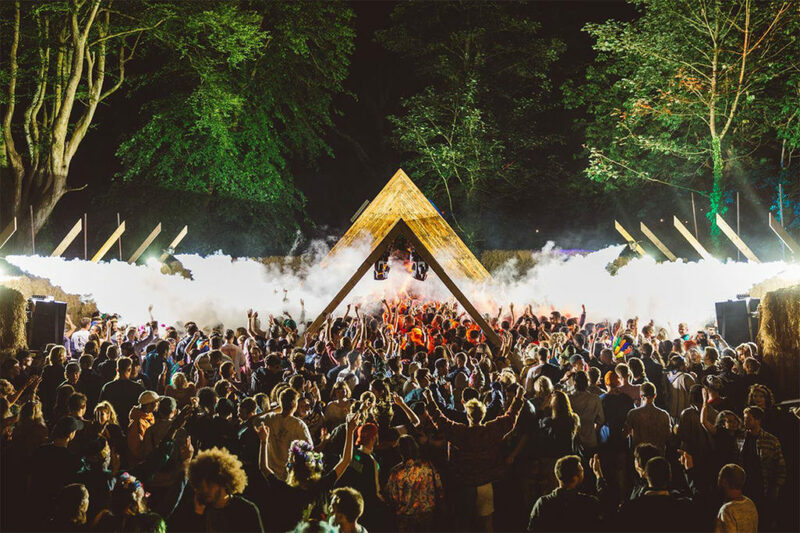 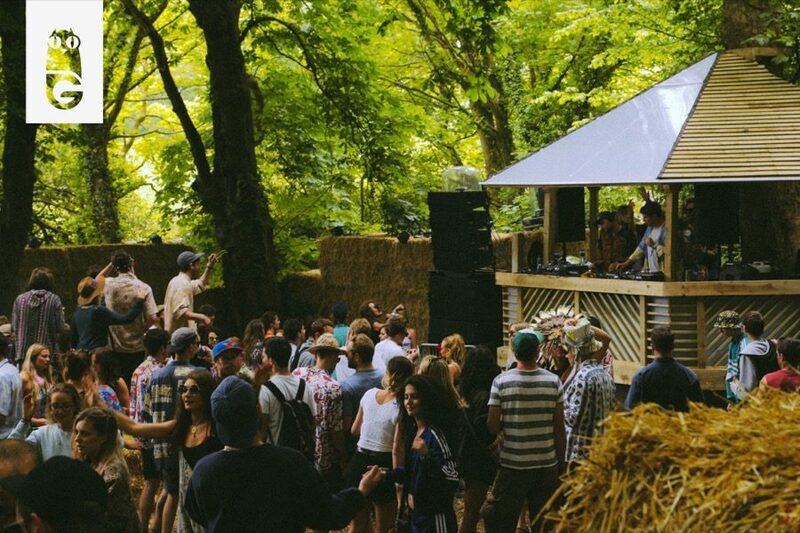 We return to that magical stretch of Welsh woodland for one of our favourite weekends of the year… Gottwood. We head back to Hidden for a proper summer party with local hero Mr Scruff, Erol Alkan, Avalon Emerson and our residents Krywald & Farrer. 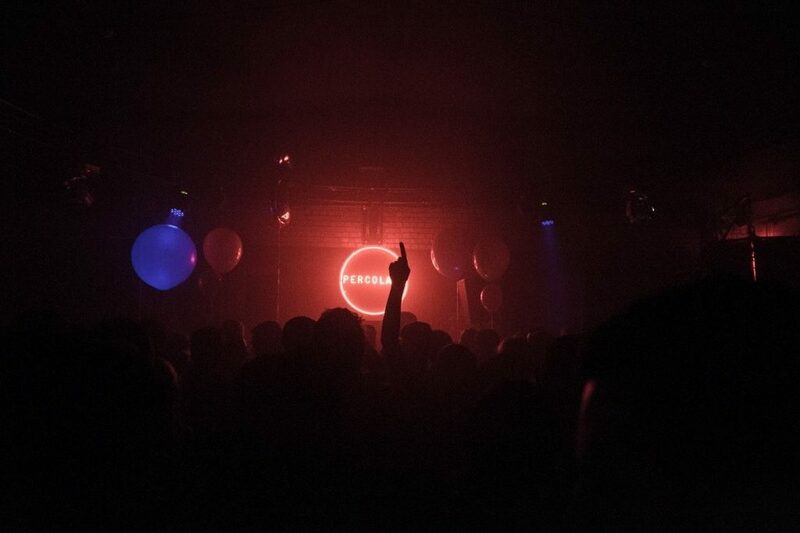 Pearson Sound helps us say a fond farewell to Sheffield’s Night Kitchen with a storming headline set. 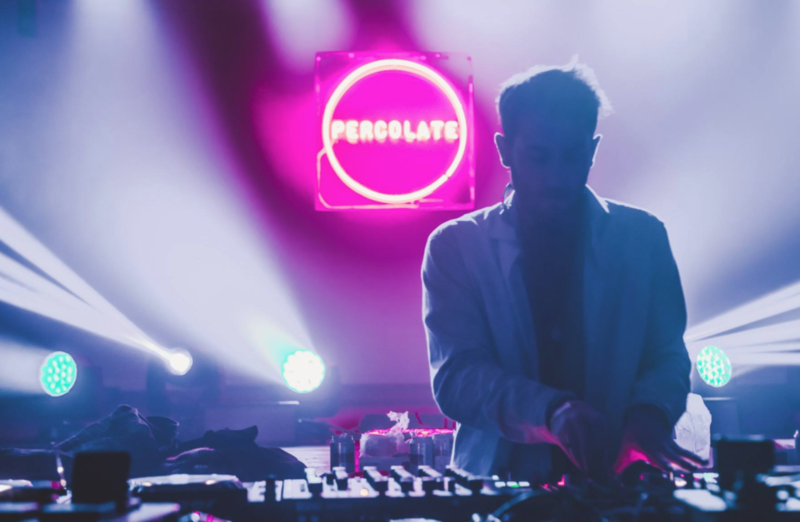 Percolate presents a live set from Hercules & Love Affair at Village Underground as they release their fourth album. 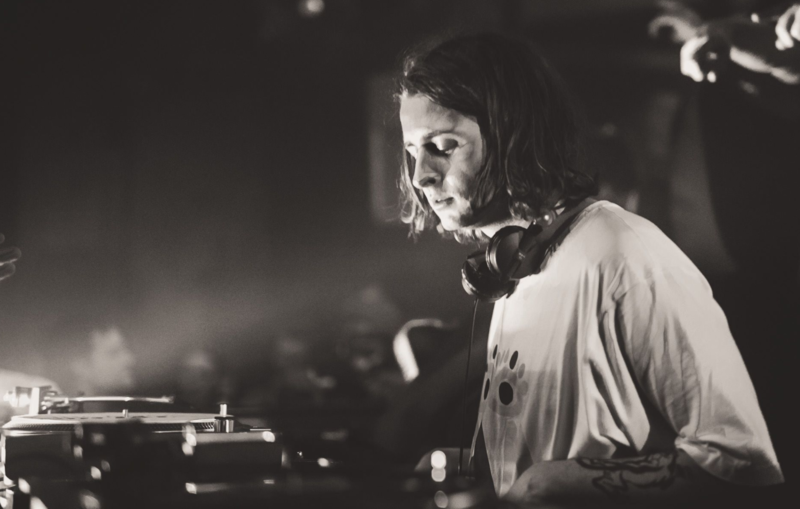 Leon Vynehall keeps us going all night long at Hidden in Manchester. 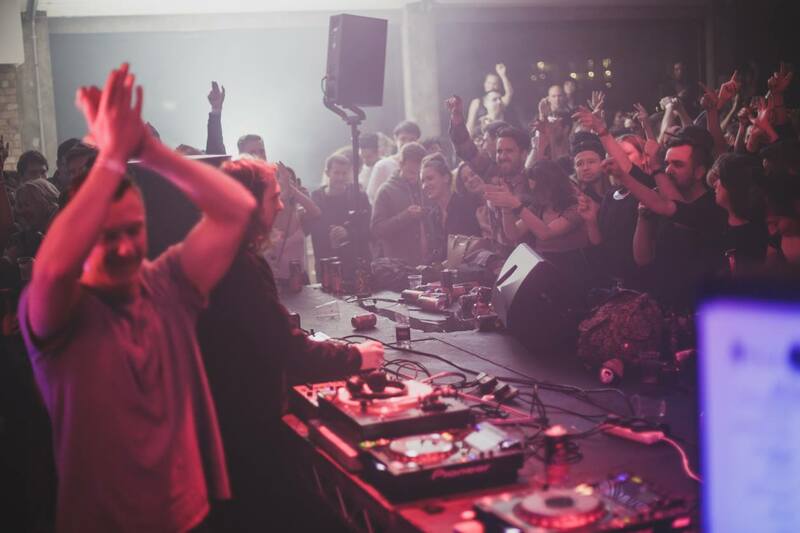 We return for another party at Chicago Social Club in Amsterdam, boasting a mega line up of Mall Grab and Damiano von Erckert. 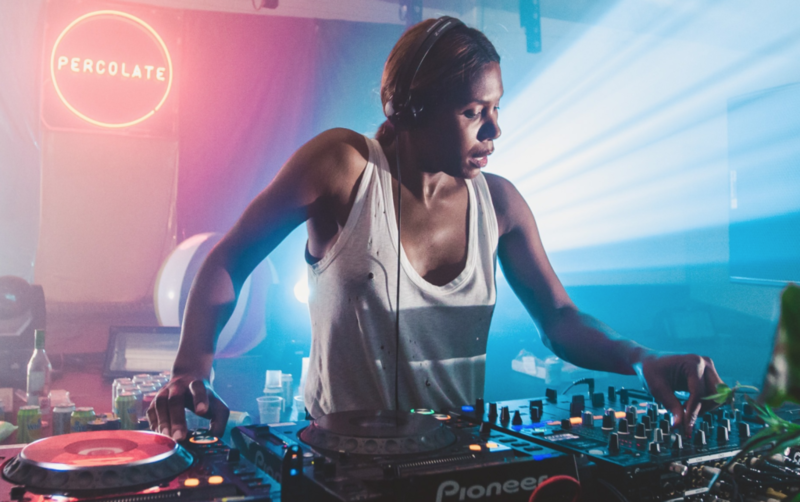 Honey Dijon headlines the Love International launch party, bringing some summer vibes to our early March evening. 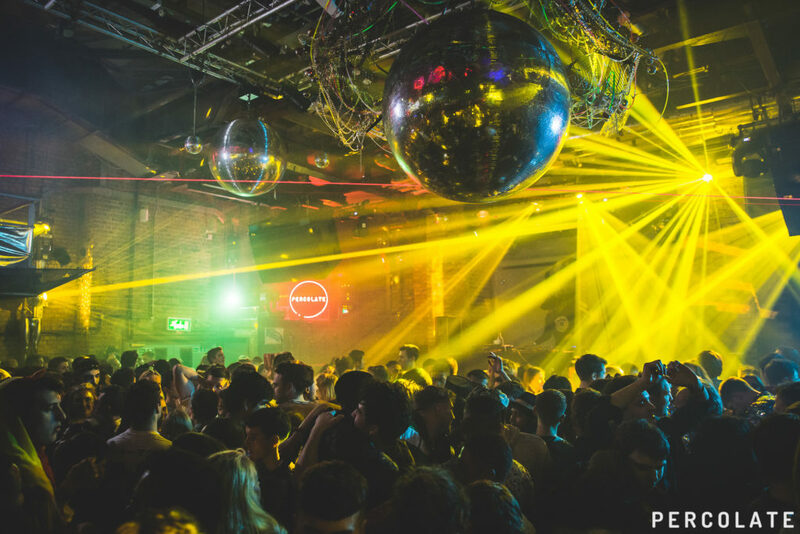 We make our debut at Mangle E8 in Hackney with the huge Roger Sanchez, Midland and Gideön. 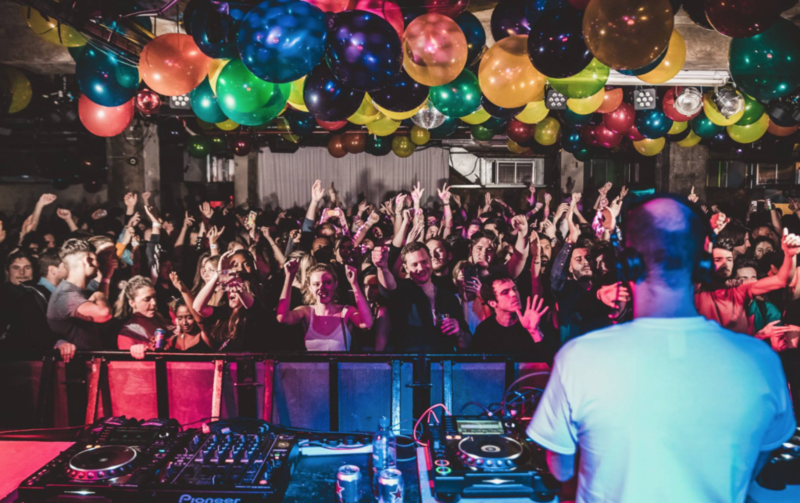 A brilliant party with all proceeds going to the Mind mental health charity – George FitzGerald b2b Leon Vynehall, Moxie and Maribou State to name but a few of the fantastic sets. 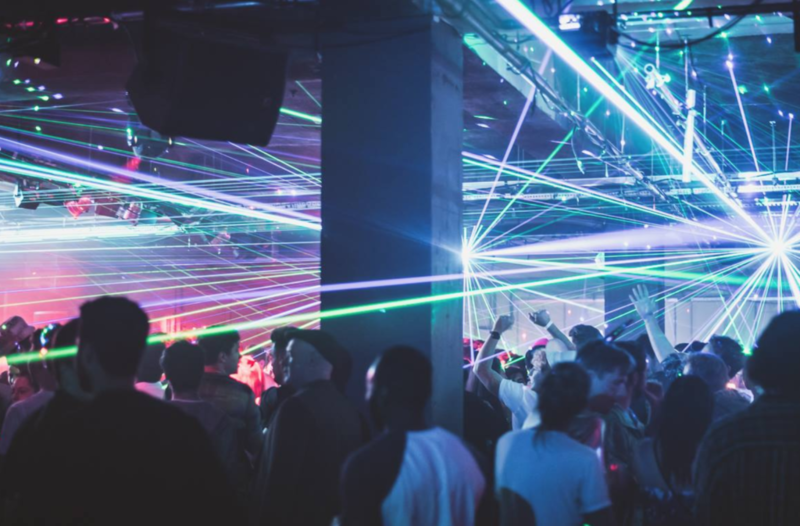 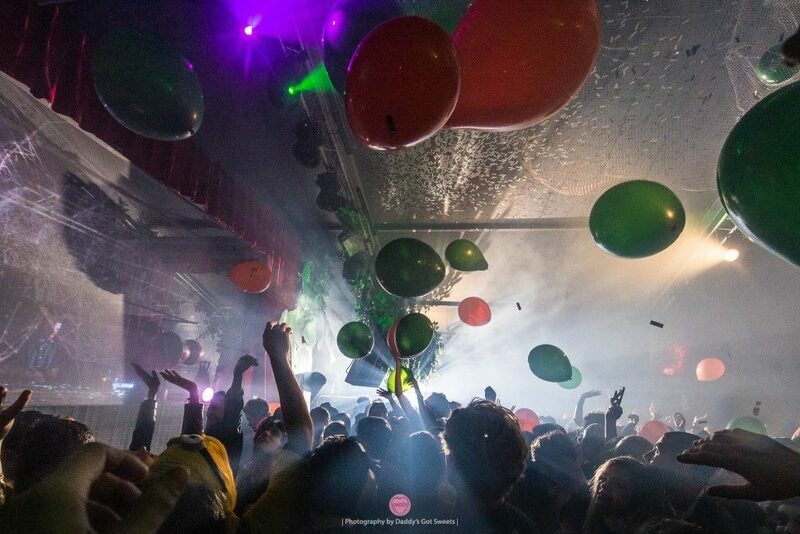 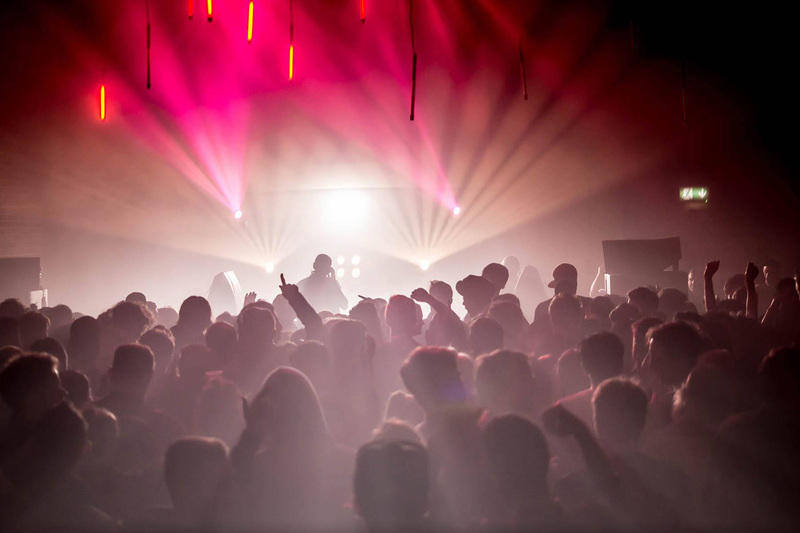 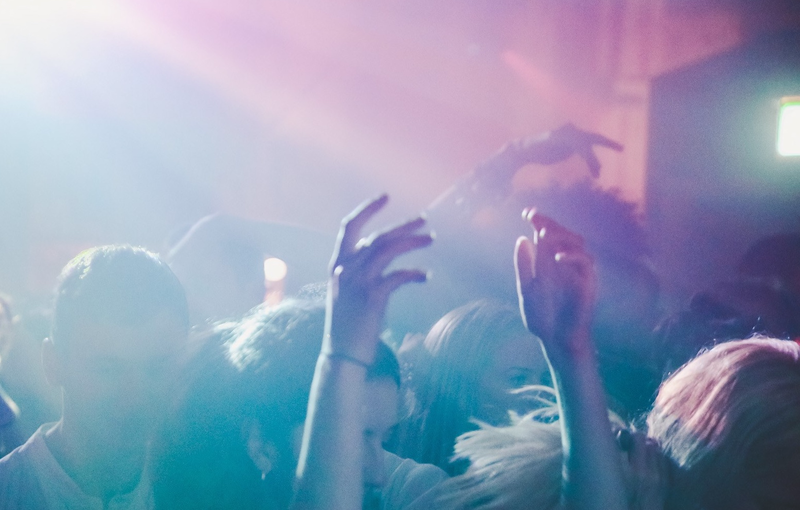 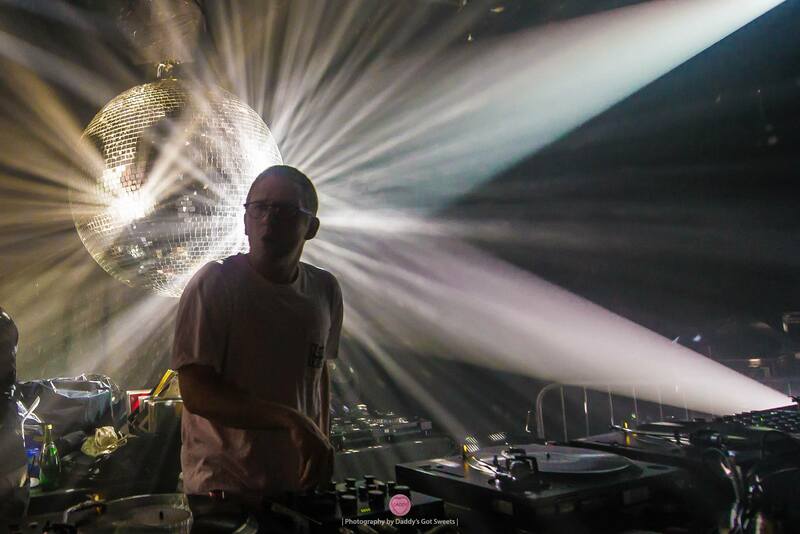 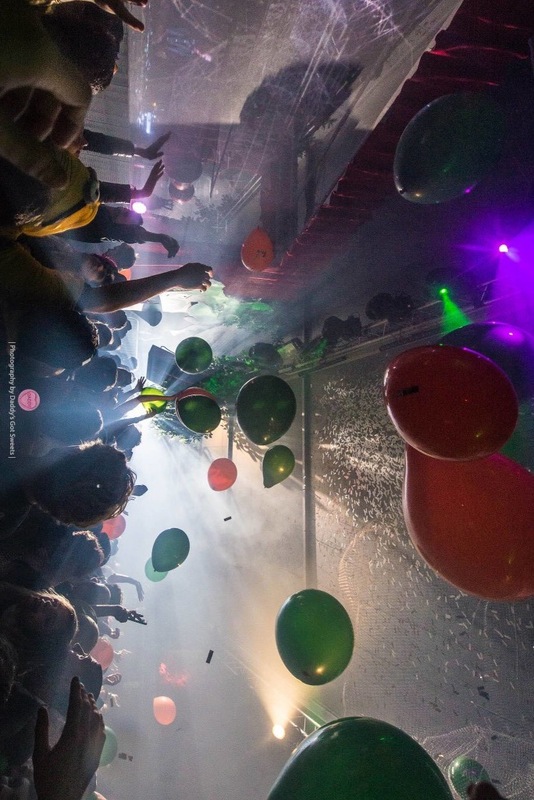 Floating Points and Mall Grab give Manchester a great way to celebrate the New Year. 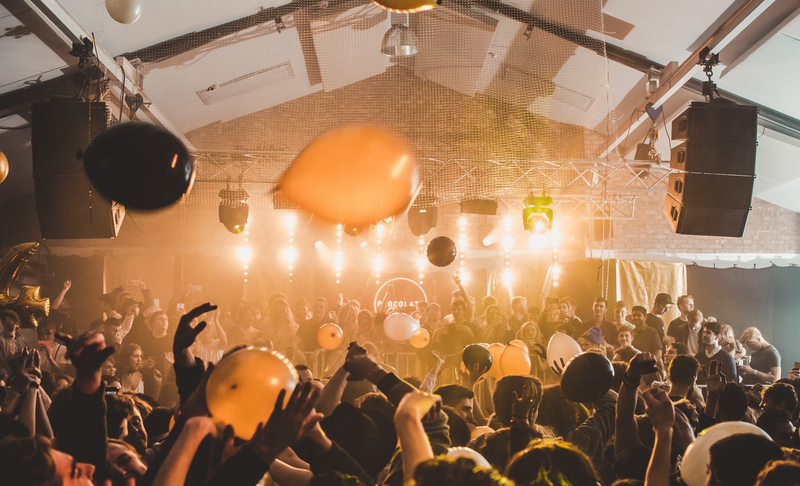 A huge lineup to ring in 2017 in London: Bicep, Floating Points, Levon Vincent and Midland make it one to remember at Oval Space. 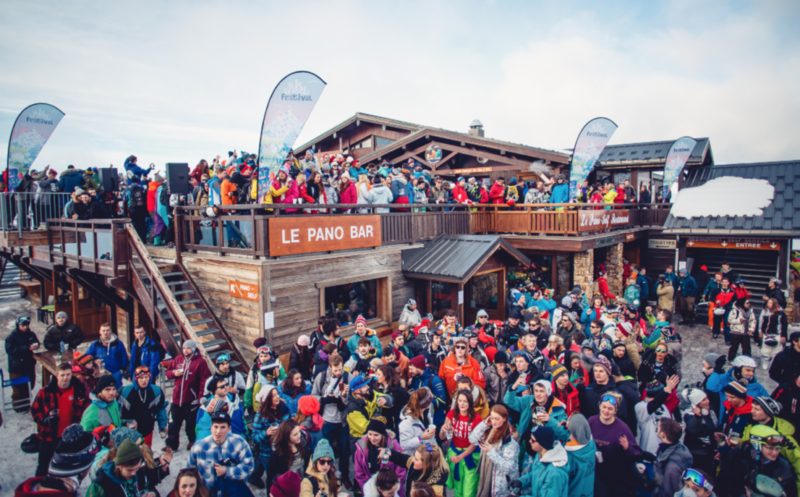 Percolate hits the slopes for Rise Festival in France for a week of snow, ski and music. Waze & Odyssey – the first artists we ever booked – smash it once again at our 4th birthday house party in Brixton. 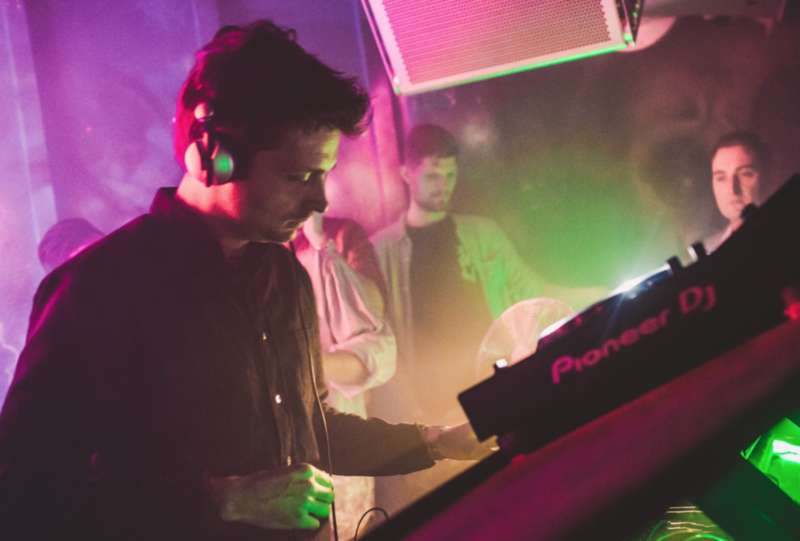 The birthday celebrations continue up north, with Jeremy Underground keeping the party alive in Manchester. We go GOLD to kick off birthday season with a live set from Crazy P and some mastery from Leon Vynehall and Jeremy Underground. 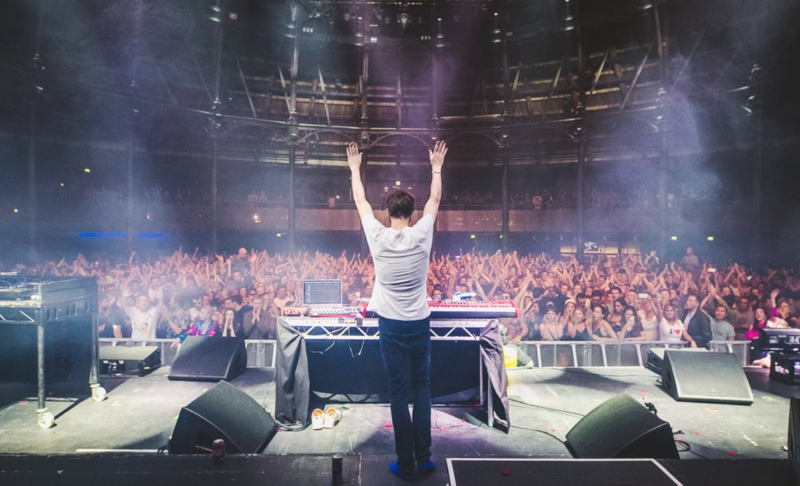 Andromeda 54 is our biggest Halloween show to date, with Todd Terje taking us to the outer reaches of the cosmic disco stratosphere. 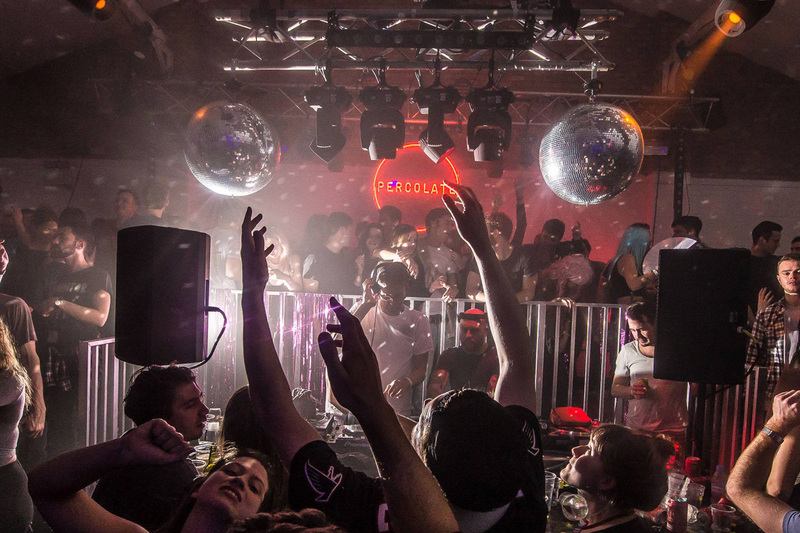 We say hello to Newcastle with Scuba playing all night long at the Cosmic Ballroom. 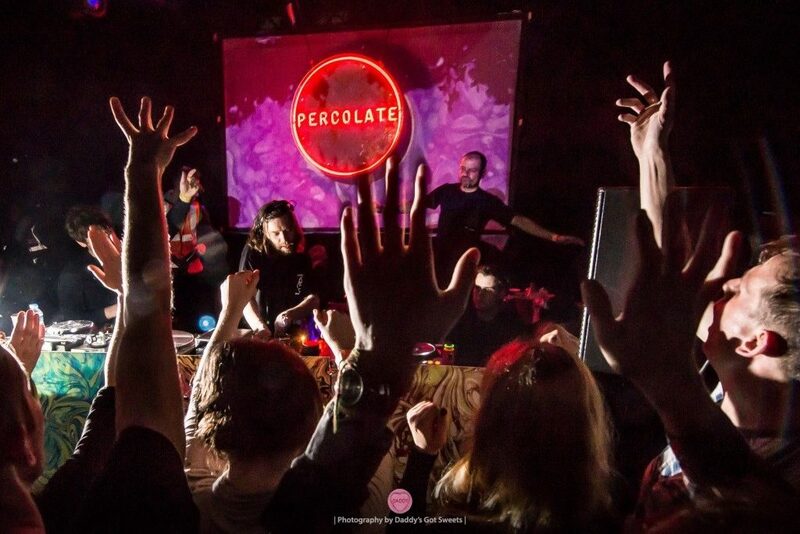 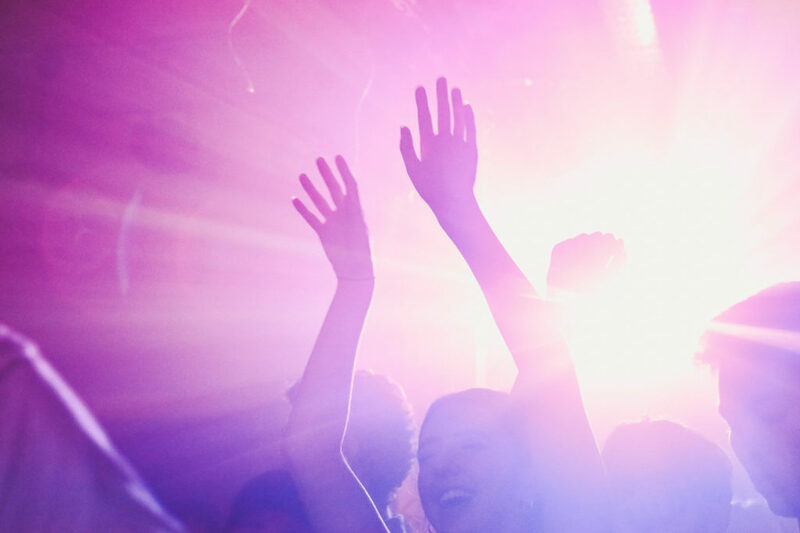 Percolate teams up with AVA at ADE. 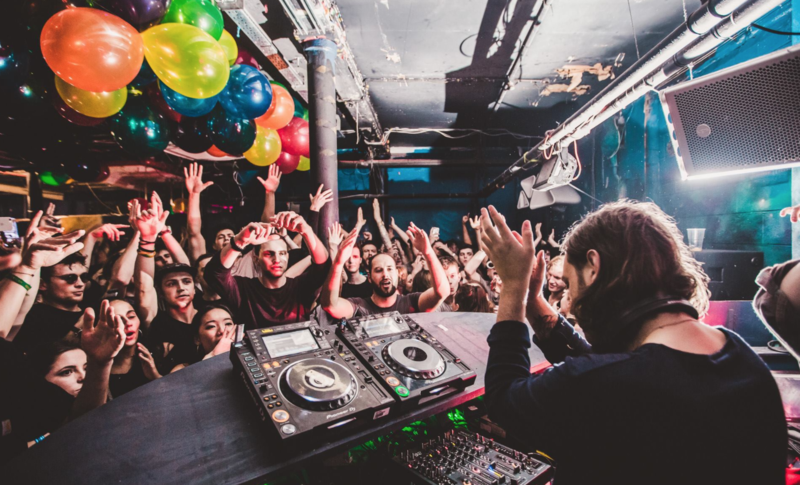 Gerd Janson + Leon Vynehall = mindblowing. 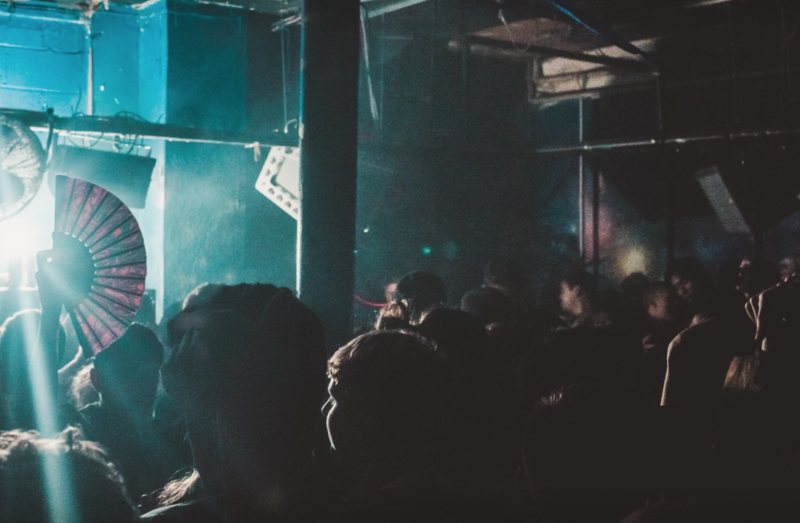 For our second show in Manchester we took over Hidden with two of the finest selectors in the game, Move D & Prosumer. 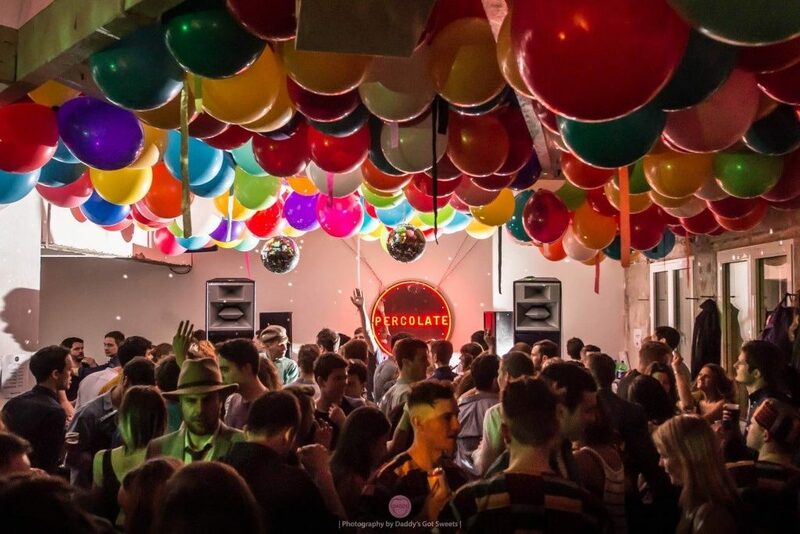 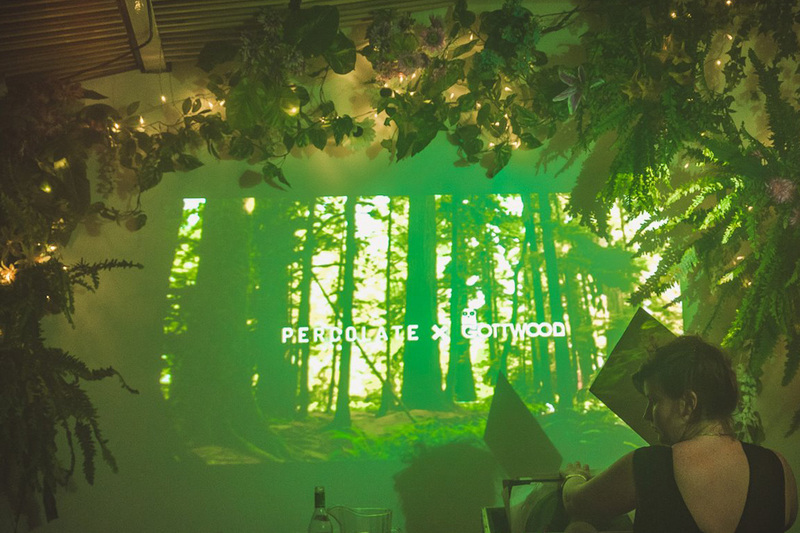 Percolate & Gottwood join forces for a special one-off collab at Pickle Factory— Craig Richards & Saoirse came down as special guests for this one. 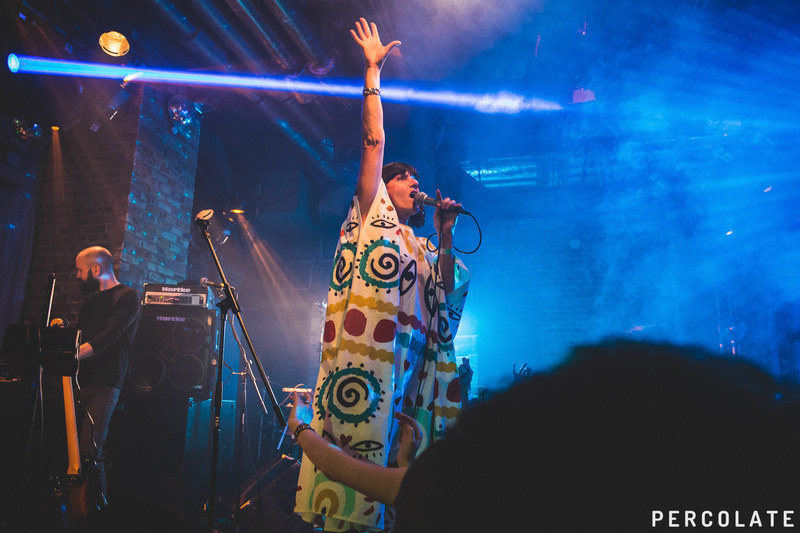 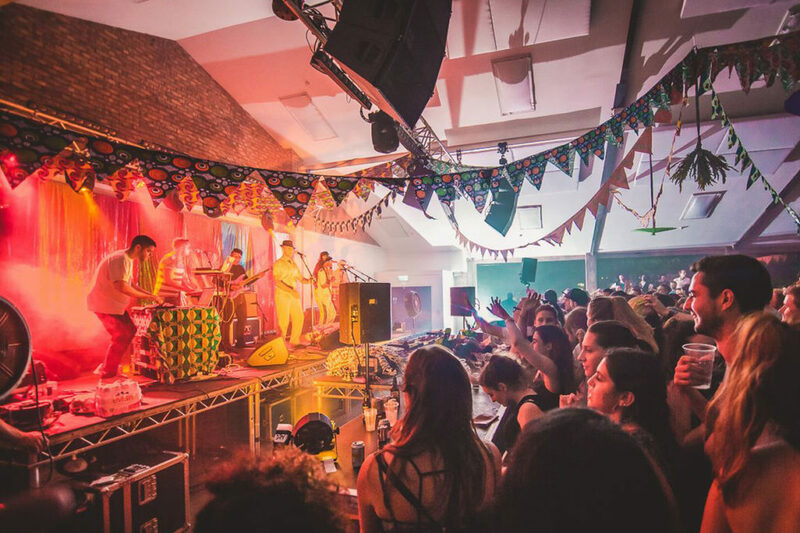 A first ever live band at one of our parties, Afriquoi, as well as stunning support from Lone, Mo Kolours and The Maghreban helped create a Percolate party with a twist. 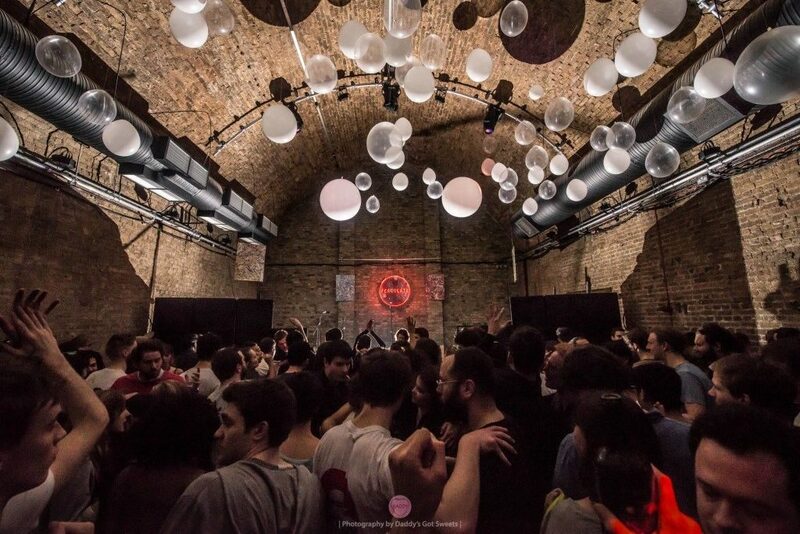 To kick off our winter series we headed to our favourite basement, Soup Kitchen. 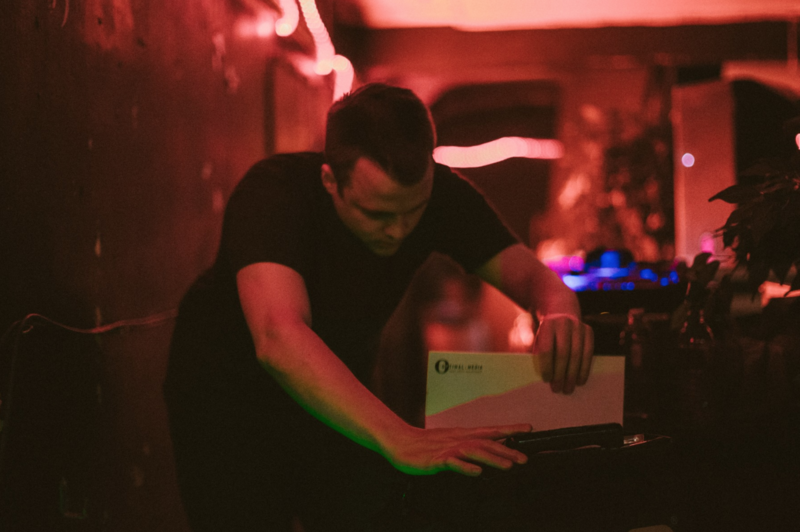 One third of studio Barnhaus & killer DJ Kornél Kovács came along for the ride. 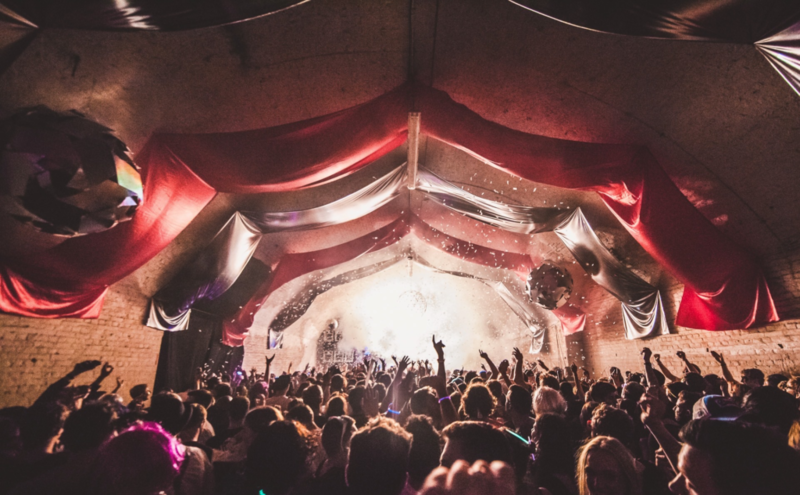 Throwing the Lovebox afters with some serious talent in George FitzGerald, Deetron & Ghost Culture. 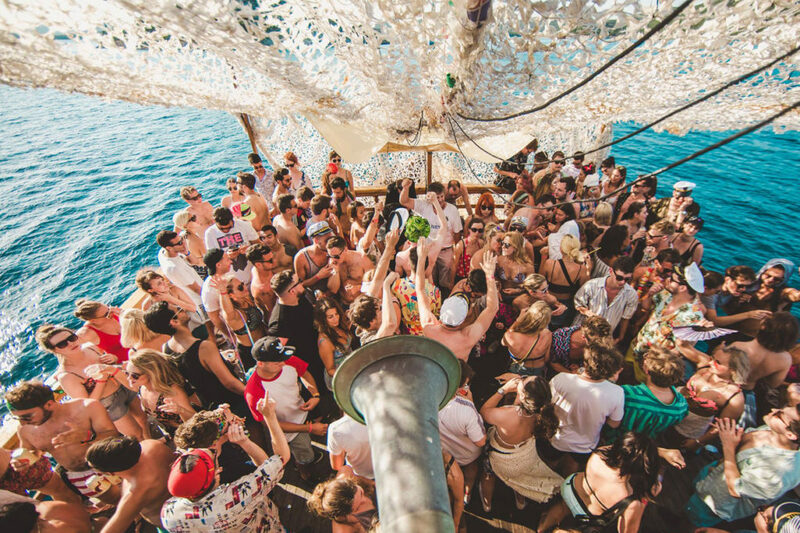 Having thrown the launch party back in March is it was only fitting to climb aboard The Martina with Joy Orbison & Midland and party in the Adriatic sea. 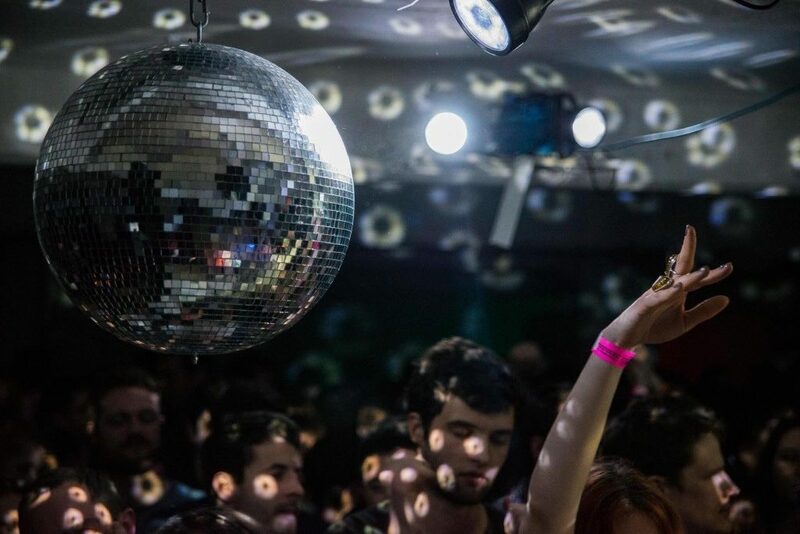 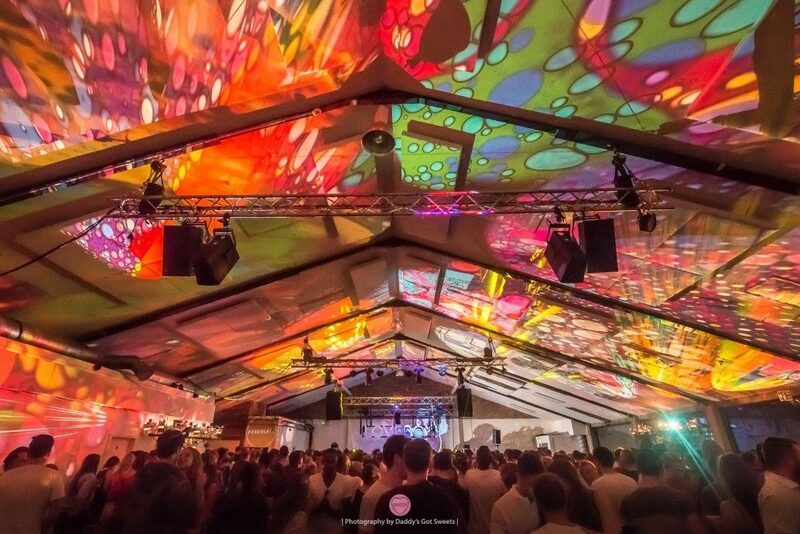 Teaming up with Future Disco, we took on the Trigon Stage with John Talabot, Daniel Avery, Optimo & more. 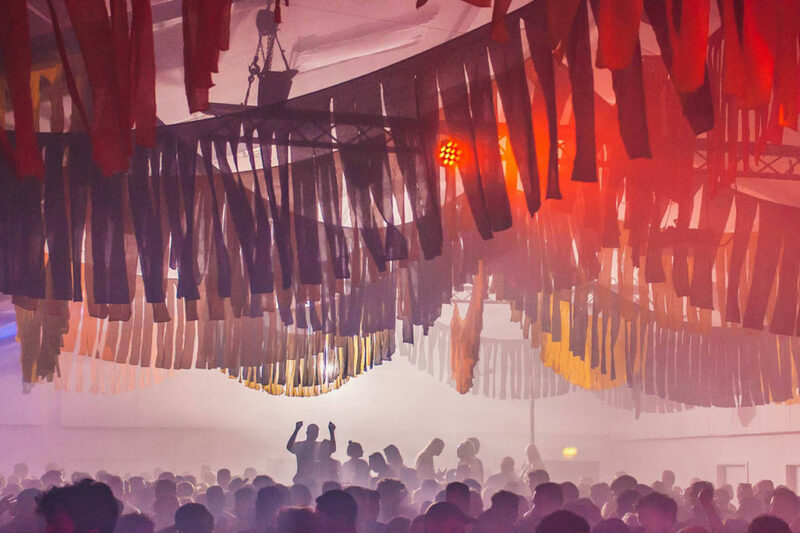 Roman Flügel, Dense & Pika, Luke Vibert & more helped stalwart UK underground label Hypercolour celebrate their 10th birthday up at Antwerp Mansion. 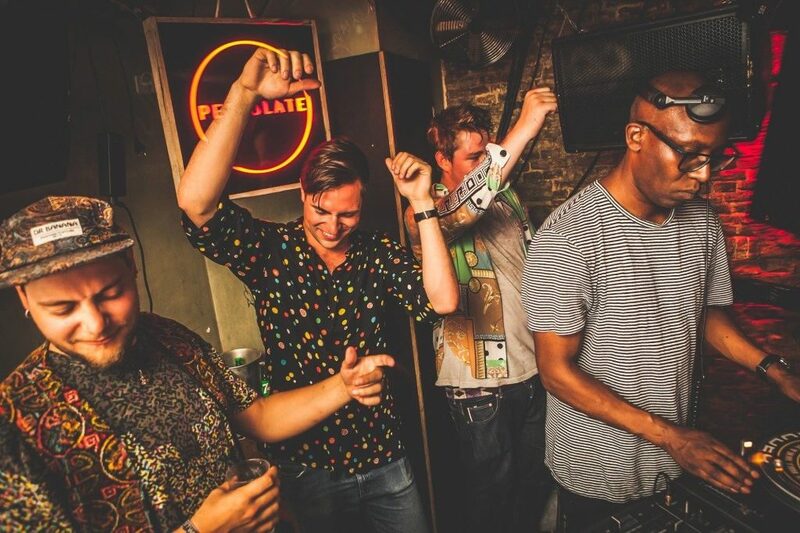 Legendary Leeds party people Back to Basics came down to London to celebrate their 25th anniversary—long standing residents Ralph Lawson, Tristan da Cunha and Dave ‘Pureveyor of good times’ Beer showed us how it’s done. 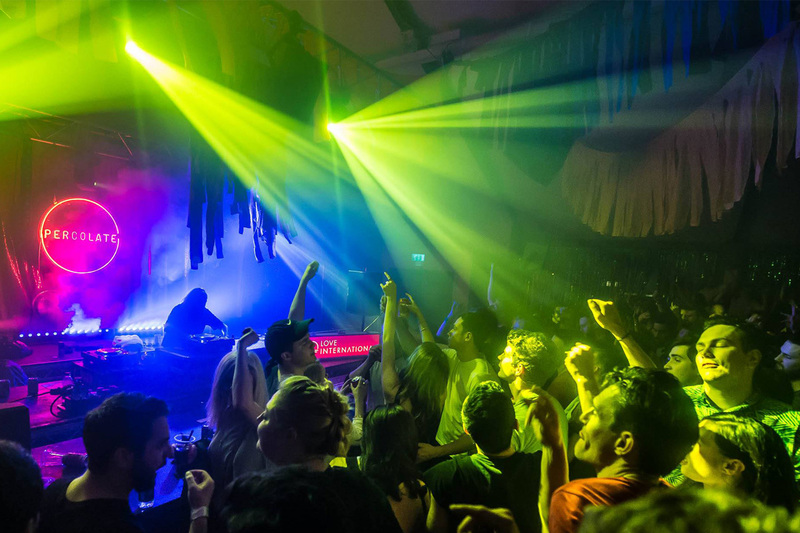 Brawther & Tristan da Cunha, Point G & Gideön of Glastonbury’s NYC Downlow gave us a night of the sleaziest house grooves to Village Underground. 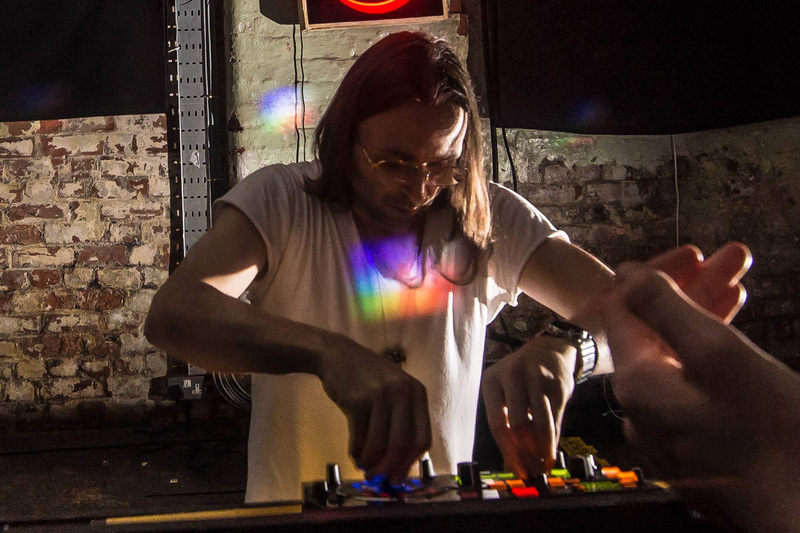 Next up we welcomed the Lobster Theremin crew for a hazy techno masterclass in both Manchester & London—with Legowelt, Tin Man & Route 8 all getting in on the action. 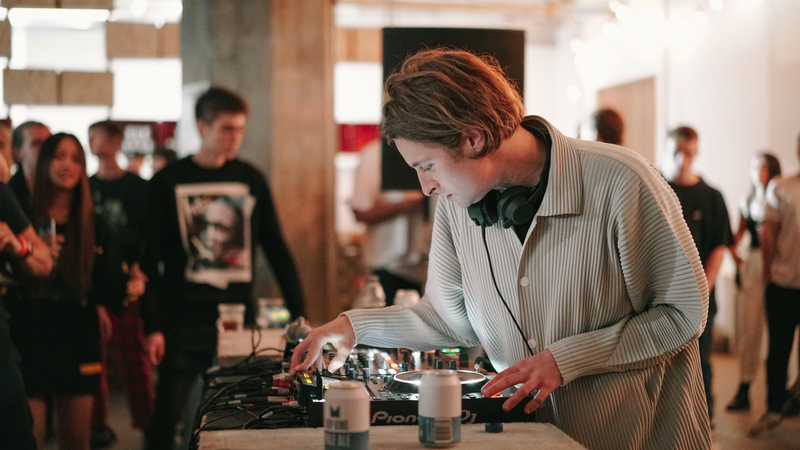 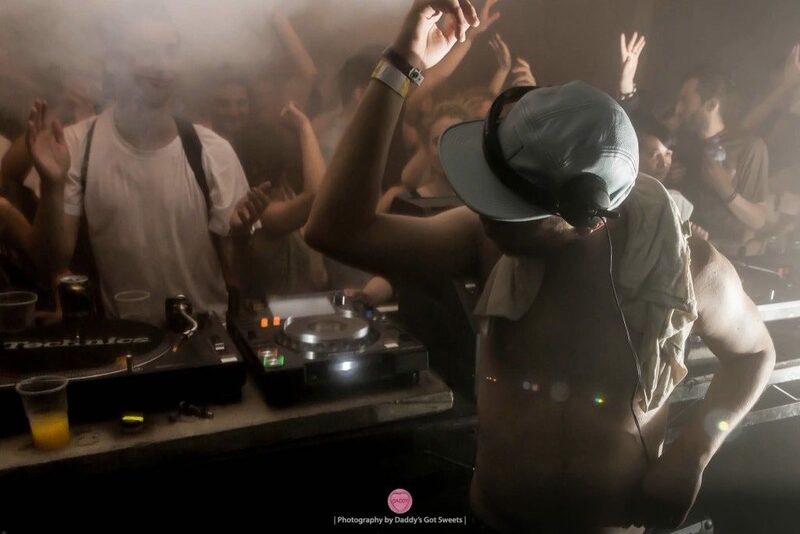 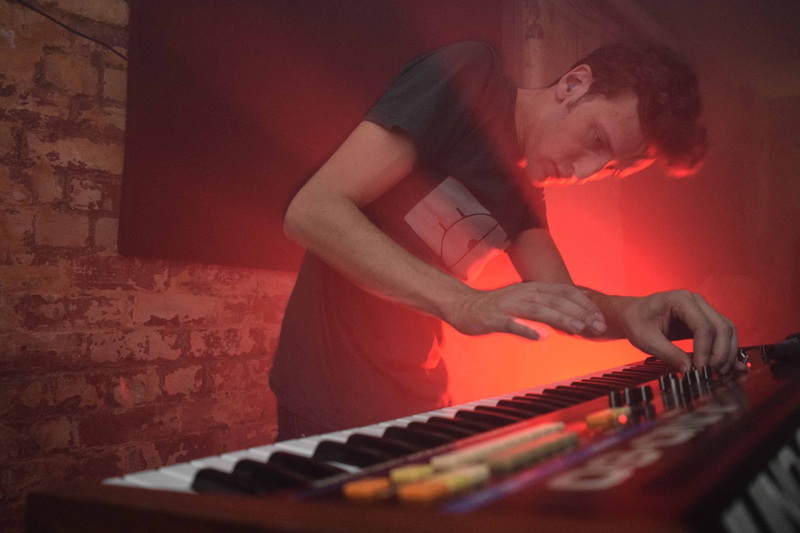 Australia’s finest, Harvey Sutherland brought his unreal live set to our favourite Manchester basement—Soup Kitchen. 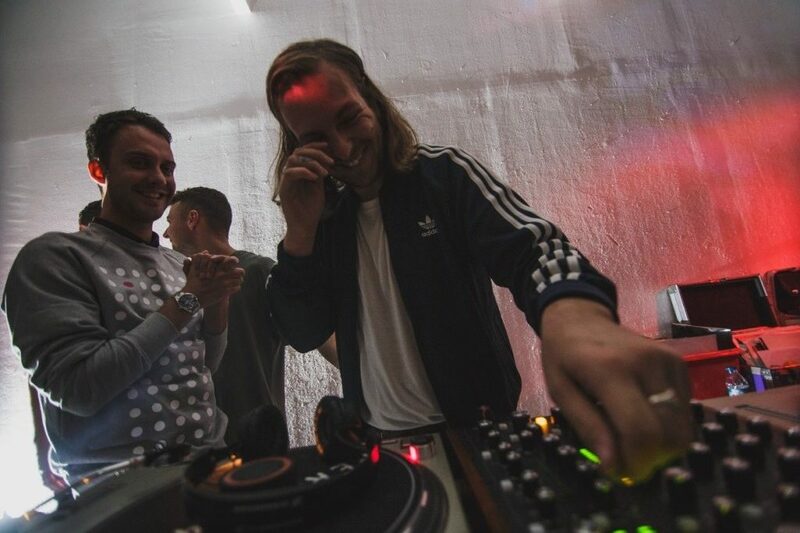 To celebrate the launch of his latest record ‘Rojus’, we took over Mick’s Garage with a Leon Vynehall curated day including Young Marco, Sassy J and Mr. Bongo. 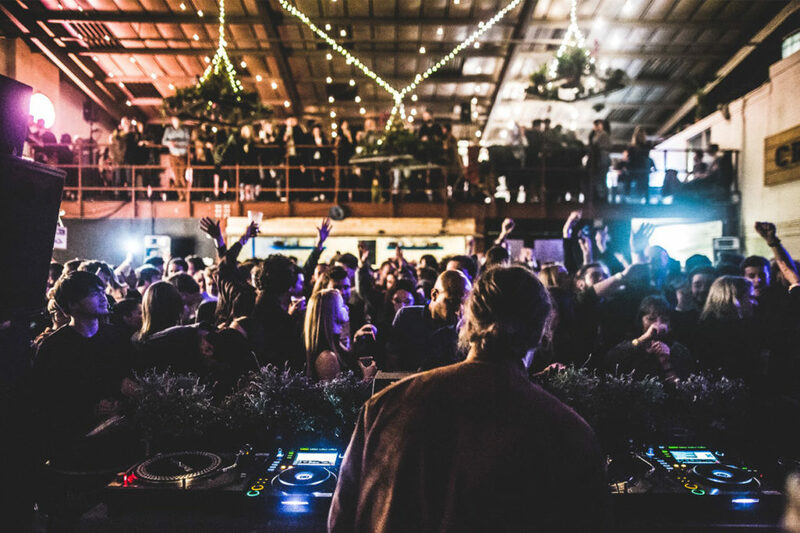 Launched Love International with some serious taste makers, and Percolate favourites—Gerd Janson, DJ Sprinkles & Job Jobse. 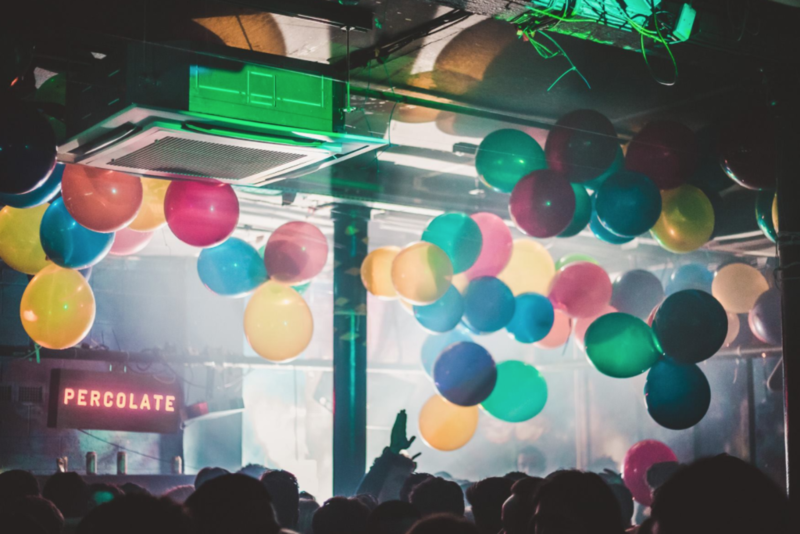 One of music’s deep thinkers and truly revered producers, DJ Sprinkles bought her unique sounds to Manchester. 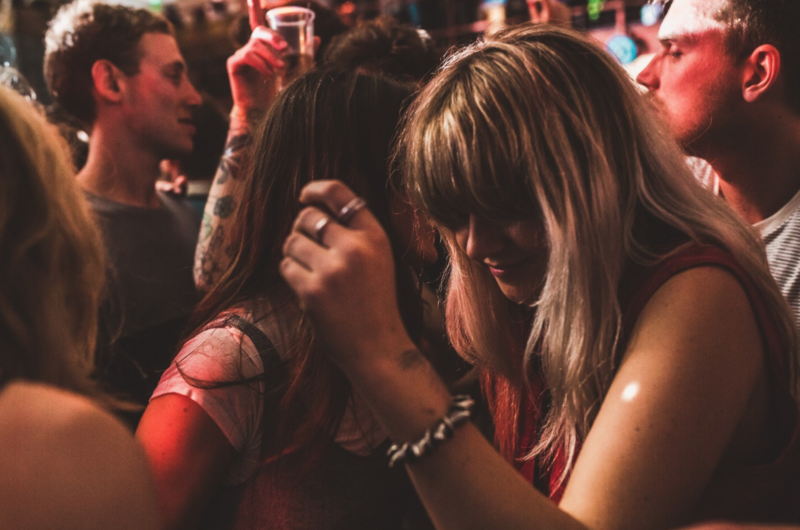 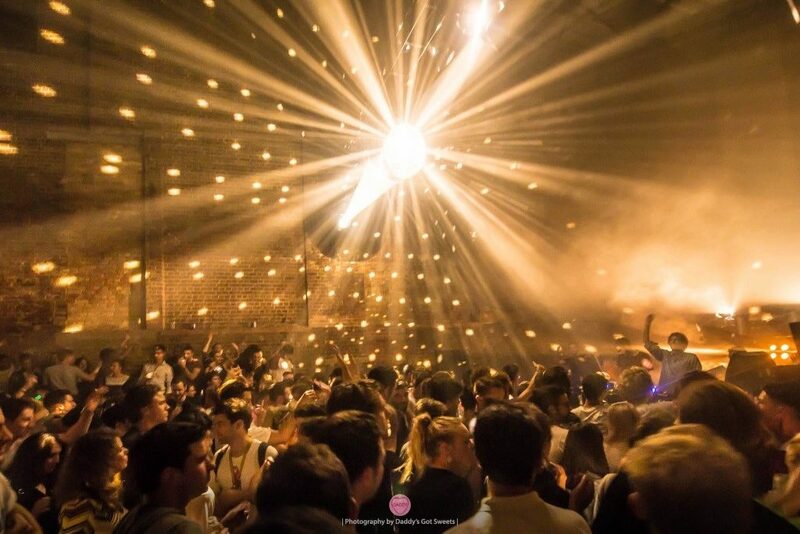 Crazy P, Horse Meat Disco & Krystal Klear bringing the heaters for our disco party.